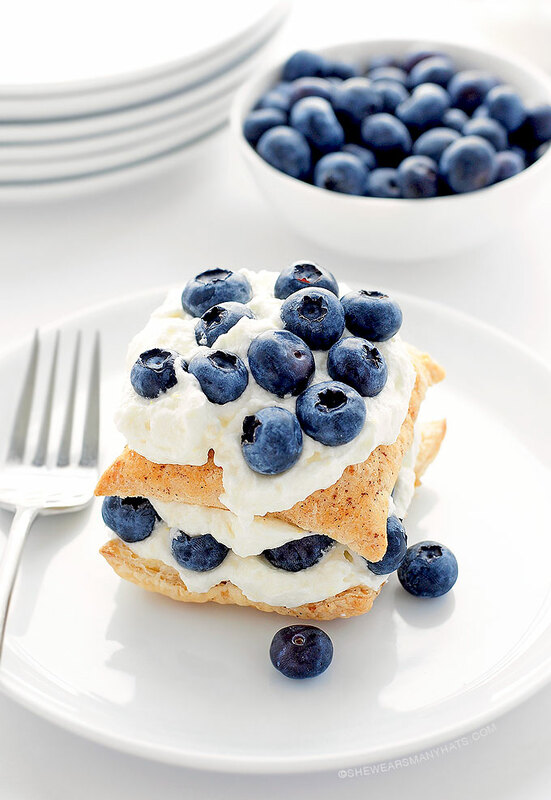 This pretty Blueberry Lemon Napoleon Dessert is a super easy recipe to prepare and perfect for any special occasion. Entertaining is something I have really grown to enjoy. Decorating a table, planning a menu (particularly dessert! ), and adding other special touches to make things festive can be fun, especially when entertaining a group of ladies. Whether it’s to celebrate an event, like a new baby or upcoming wedding, or maybe just getting together for the sake of catching up, it’s all fun to me. Over the years I have learned to keep things simple. I don’t know about you, but in the past there have been times that I would tend to “bite off more than we can chew” when planning for a gathering. I’ve lived and learned. I still like to “fluff” and add those special touches, but without all of the fuss. Let’s call it “fluff with no fuss.” Or fuss-less fluff? 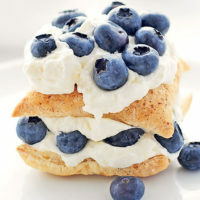 Anyway, that is why quick and easy desserts, like this Blueberry Lemon Napoleon Dessert, are so appealing. This dessert is still impressive, yet could not be easier. It’s really much fancier than it looks! A few basic ingredients are all that will be needed for this easy napoleon dessert. 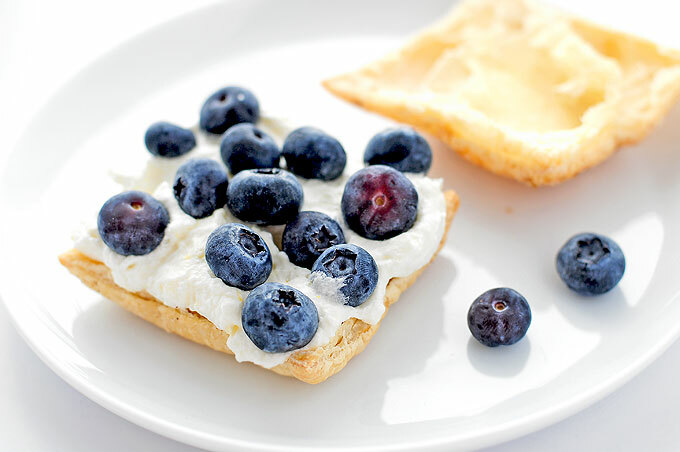 Prepared puff pasty, fresh blueberries, lemons, cream cheese, and whipping cream all come together to create a fresh and light dessert, that is almost too pretty to eat. Almost. The preparation is simple too. The lemon cream filling can be made a day or two ahead for easy assembling before serving. Or better yet, make a napoleon dessert bar with a variety of berries on hand, and let each person assemble their own napoleon to their liking. How fun would that be? It would be easy too, but still so lovely. I’m thinking a napoleon bar will make an appearance at my next ladies get-together for sure. I hope you enjoy this easy summery Easy Blueberry Lemon Napoleon Dessert recipe as much as we do. This easy dessert is perfect for spring and summer celebrations! 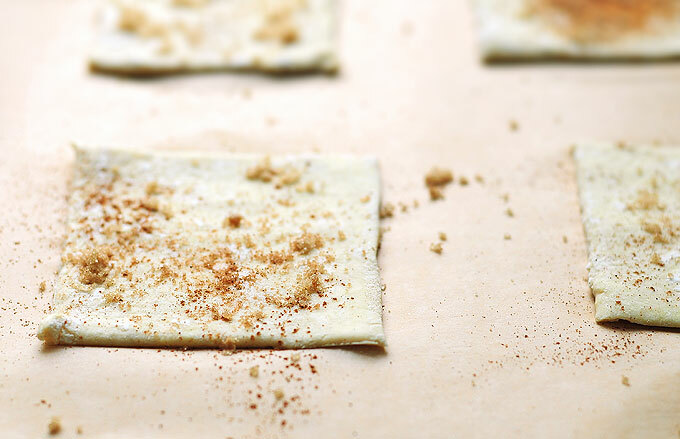 Cut puff pastry sheet into 9 approximately 3-inch squares; arrange on parchment paper lined baking sheet, sprinkle each square with cinnamon and brown sugar; bake at 400-degrees F for 15 minutes or until puffed and lightly browned. Let cool. 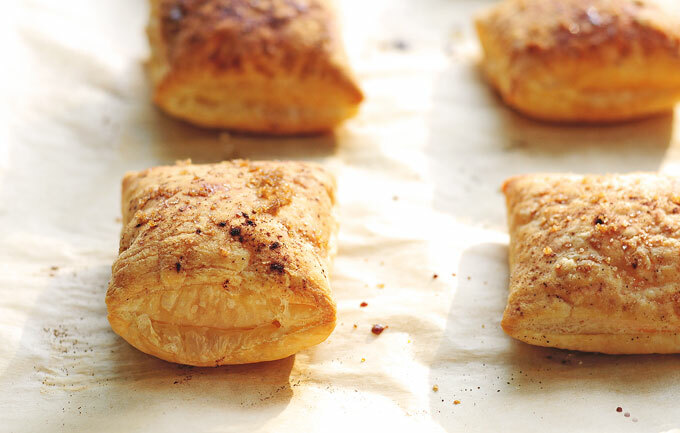 Split each puff pasty square in half creating two layers. In a mixing bowl whip heavy cream until soft peaks form. 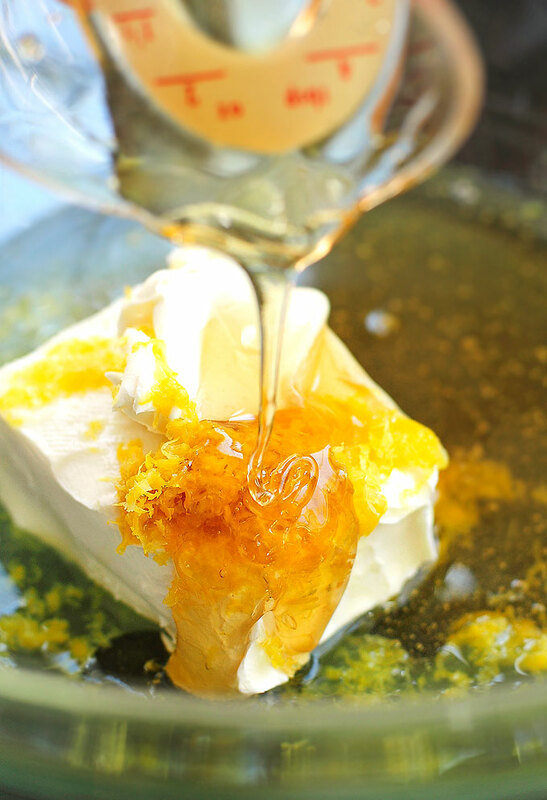 In a separate bowl mix together cream cheese, lemon zest, lemon juice and honey until smooth. Fold in whipped cream until combined. 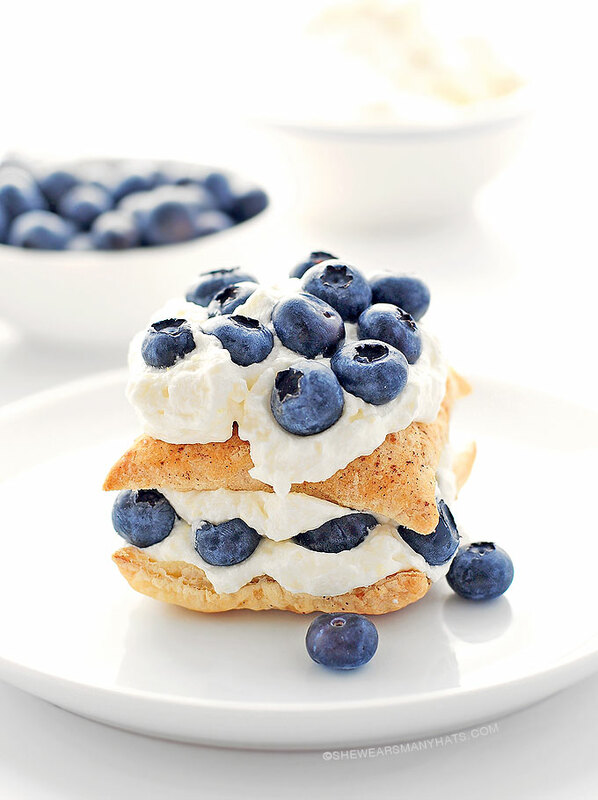 Layer split puff pastry squares, lemon cream mixture and fresh blueberries to build individual napoleons. Optional: dust with powdered sugar or drizzle with honey. Originally published April 25, 2014. Amy! Amy, Amy, Amy. 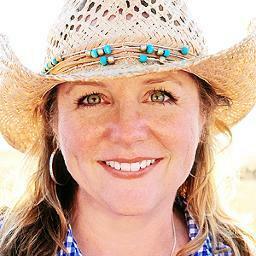 Your photography is like no other….simply STUNNING! And, this dessert sounds like perfection! 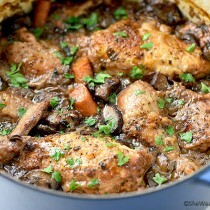 Amy, this looks so fresh and exactly what I want to stuff my face with right now!! I am always biting off more than I chew! I love how simple this is, yet absolutely beautiful! This looks like the perfect easy, light dessert for spring! I need to get some puff pastry asap. Perfect for Spring! What a lovely dessert! And your photography…mind blowingly gorgeous! I am digging this dessert so hard. Love it! Gorgeous! Love how easy it is! 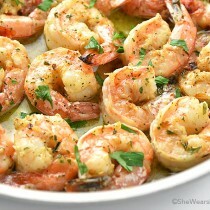 Wow, this looks delicious! 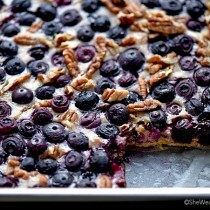 Do you think substituting blueberries for maybe strawberries or raspberries would be just as good? Yes I do. Any kind of berry would be great! These are not Napoleons. These I am going to call Amy`s., because that is where the credit belongs. 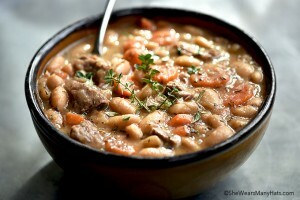 And what a range of possibilities this recipe offers. 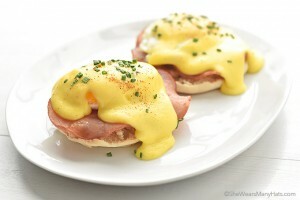 Amy, these look as yummy as they are beautiful. Your photography is always so stunning. I absolutely love this stunning dessert Amy. Perfect for baby or wedding showers. This had good flavor, but was very messy. I recommend using puff pastry cups instead of the flat dough. I also brushed melted butter on the dough so the cinnamon and sugar would stick. That was key. Please, what is puff pastry..??! 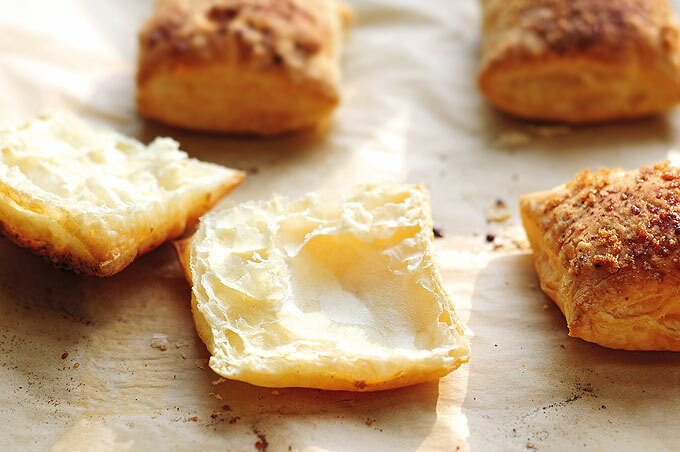 Puff pastry is a light pastry with layers of butter and it “puffs” up when baked. You can make your own or purchase it premade. Mel, xlnt touch and suggestions .. and of course my thanks and kudos to Amy. I am obsessed with desserts! Definitely blueberry lemon napoleon dessert will be yummy! I’m seriously so inspired right now. I need to add honey to recipe and it would be perfect. Thx for sharing Amy! Wow! 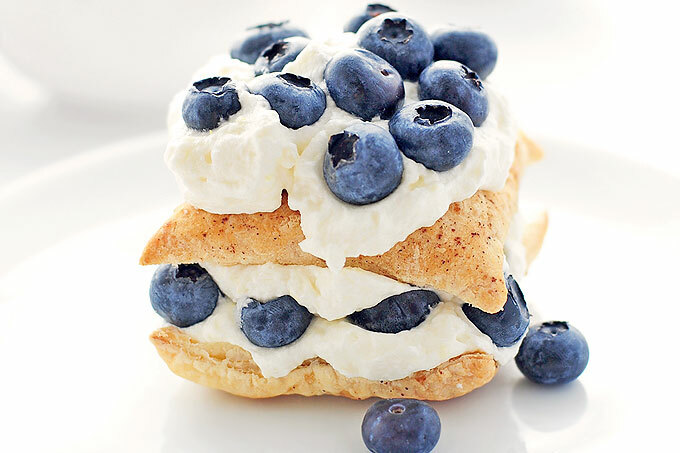 Definitely your blueberry lemon napoleon dessert is awesomeness! 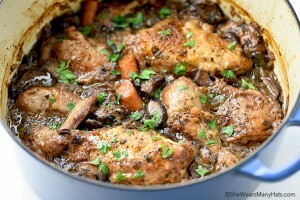 This is a great recipe, as you know I made it a short while ago and it was lovely, in fact have made it again since. Thanks for sharing! They look so good!! Do You think I could make ahead of time? If so how should I store them u til serving time? Fridge?